REVOLT is back with their 3rd annual REVOLT Music Conference (RMC) hosted at the Eden Roc Miami Beach Hotel, and is ready to take Miami by storm from October 13-16, 2016. The conference will consist of numerous industry trailblazers, networking segments, panels, pitch sessions, pool parties and an all-exclusive yacht party! If you are a music or entertainment connoisseur, or striving to be one, the REVOLT Music Conference is where you need to be! 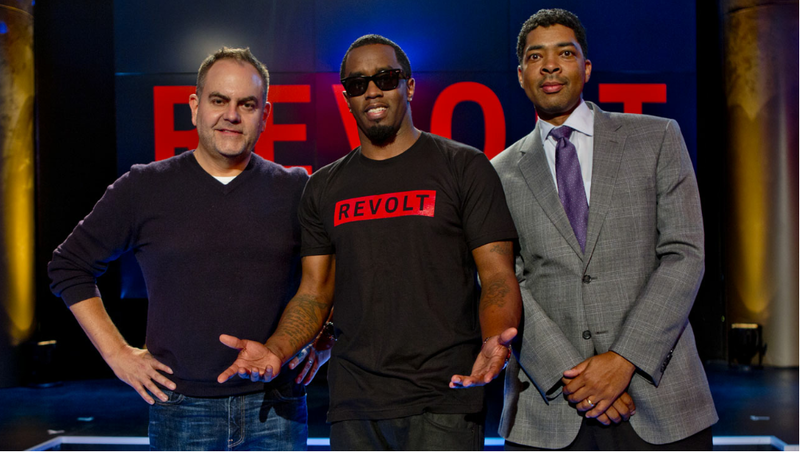 What is the REVOLT Music Conference? The REVOLT Music Conference is a platform that gives attendees the opportunity to come in contact with some of the top industry elites, who band together to educate, empower and equip the RMC attendees with everything they need to know about the entertainment industry. Attendees will have the chance to sit in on numerous panels and networking engagements to gain knowledge from different entertainment aficionados. RMC had the honor of having past speakers such as, Chairman & CEO of Epic Records; LA Reid, Head of Apple Music; Jimmy Iovine, Founder and CEO of SB Projects; Scooter Braun, Chairman and CEO of Rush Communications; Russell Simmons, Founder and CEO of SoundCloud; Alexander Ljung, and CMO and CCO of BuzzFeed; Frank Cooper. This year, RMC is doing it big and is expecting numerous elites to be in the building such as, A&R's; Jean Nelson, Shawn Barron, Darrale Jones, Ryan Press, Sterling Simms, Lenny S., and Erner Clark. Social Media Experts; Cardi B, Tahiry, Karen Civil, Necole Kane, Claire Sulmers, Angie Nwadu, Aubrey Flynn, and Besidone Amoruwa. Producers; Roccstar, Gerrick Kennedy, Cool & Dre, Bryan-Michael Cox and Marcos "Kosine" Palacios. DJs; Funk Master Flex, DJ Envy, Shawn Prez and DJ Drama. Vice Chairman of REVOLT TV; Andre Harrell. Chairman/COO of The Atlantic Records Group; Julie Greenwald. Head of music at YouTube; Lyor Cohen. Honoree and Award Recipient; Nas. Radio/Streamers; Quicksilva, Jill Strada and Azim Rashid. Music Marketers; Camille Hackney, Nathan Monoshevich and Joi Brown. Managers; James Cruz and Wayne Barrow. Podcast hosts; Reggie Osse' and Rod & Karen. Producer/CEO of We The Best Music Group; DJ Khaled. Actress; Meghan Good. Actress/Model; Eva Marcille. President of Brand Maverick Entertainment; Steve Jones. Partner & Head of music at ICM; Mark Siegel. Concert Agent; Caroline Yim. Video Directors; Eif Rivera, Kelly G. and Gil Green. Director of Creative Services at Sesac; Mario Prins and lastly, renowned beauty and lifestyle YouTuber; Jade Kendle. What are the Panel Topics? Congressional Countdown: Who Got Next? #BeHeard at RMC: Calling all Music Artists! Upcoming recording artists now have the chance to #BeHeard! 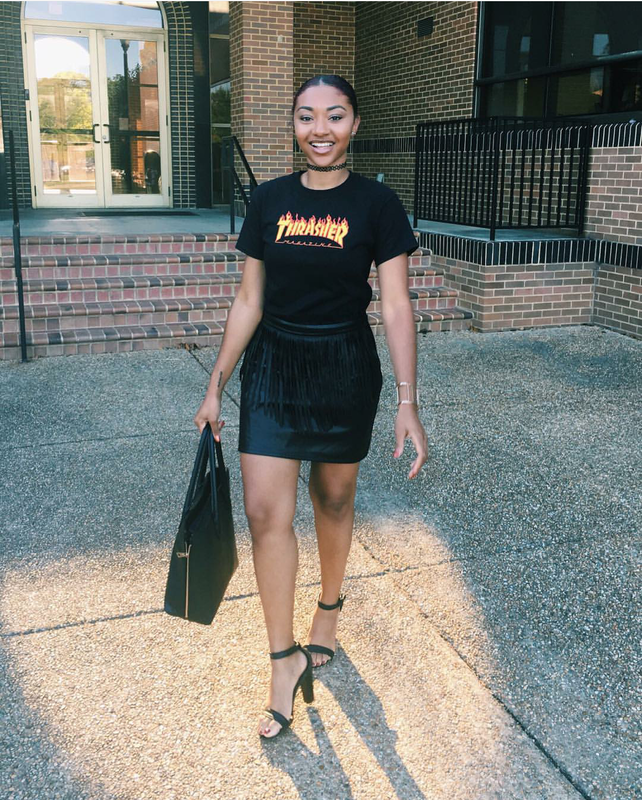 This year's conference is bringing something new and innovative for the attendees by giving them the chance to perform in front of music mogul Andre Harrell, and a panel of industry A&Rs. If you think your new single, mixtape or album is hot, let it be heard at this year's RMC! As you can see, attending RMC is no joke and you can tell by these prices. Each category/price offers different benefits and the more you pay the more access to certain events you'll have. The people who are serious about their craft, have their stuff together and eager to network with some of the best-of-the-best would NOT miss out on this opportunity; no wonder the Elite Circle is nearly sold out! Many people have asked if it's worth going if they only get the Scholar or Social Circle package and the answer is, YES. You will gain more by going to some events rather than none at all. In life you never know what can happen; being at RMC for even 30 minutes can be life changing - but you'll never find out if you're not there. Besides, it's hosted in Miami, and who wouldn't want to take their talents down to Miami Beach? SCHOLAR CIRCLE: All RMC Panels, Break-Out Sessions and Keynotes, RMC Opening ceremony, Thursday Power Networking, Thursday "Be Heard" Pitch Session, Global Spin Awards with DJ Envy, Funk Master Flex, DJ Drama and a Special live broadcast of THE BREAKFAST CLUB. SOCIAL CIRCLE: RMC Opening ceremony, Thursday Power Networking, Thursday "Be Heard" Pitch Session, Thursday "Be Heard" Pitch Session, Global Spin Awards with DJ Envy, Funk Master Flex, Special live broadcast of THE BREAKFAST CLUB, Outdoor Performances and Pool side activities. INNER CIRCLE: All RMC Panels, Break-Out Sessions and Keynotes, RMC Opening ceremony, Thursday Power Networking, Thursday "Be Heard" Pitch Session, Be Heard Music Dropbox, Global Spin Awards with DJ Envy, Funk Master Flex, DJ Drama, Special live broadcast of THE BREAKFAST CLUB, Outdoor Performances and Pool side activities, Breakfast and Lunches included and RMC Registration bag. If you can't make it to RMC this year, don't worry, there's always next year! Definitely invest in making your way to RMC 2017 to get your chance to connect with some of the biggest names in the industry. Briana T. Mülzac is a junior strategic communication major from Brooklyn, NY. Follow Briana on IG and Twitter!